The Dark Moor Game is a north country stillwaters wet pattern that is often best early in the season when part of a team of three. Hackle : Red grouse back. 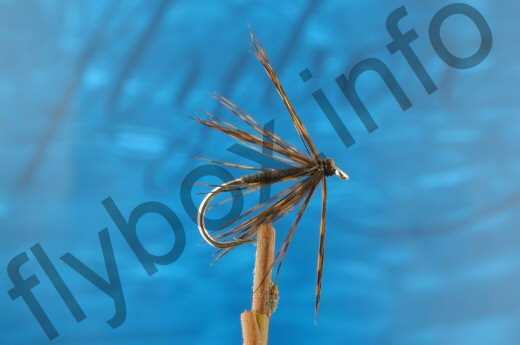 Currently there are no comments about the Dark Moor Game fly pattern from other fly fishermen yet.